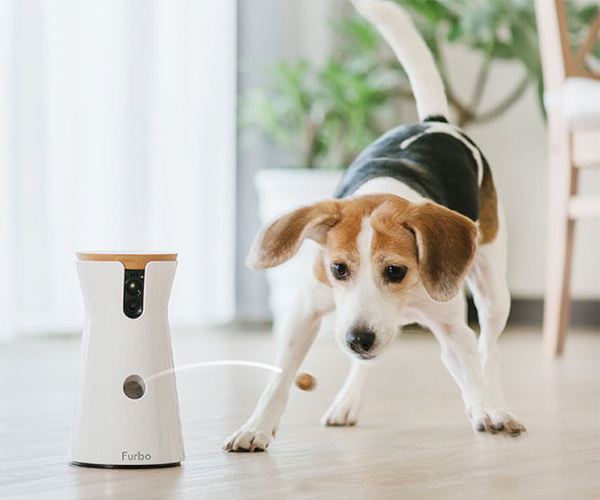 A smart dog camera that lets you see, talk, and even toss treats to your dog when you’re away. 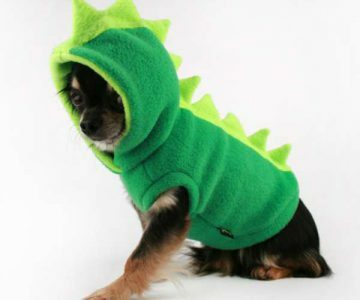 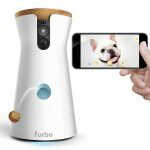 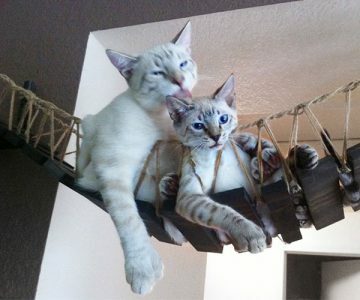 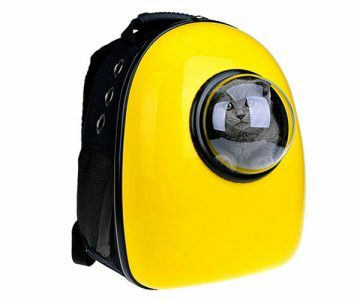 Furbo Treat Tossing Dog Camera keeps you close to your furry loved ones, no matter how far you go! 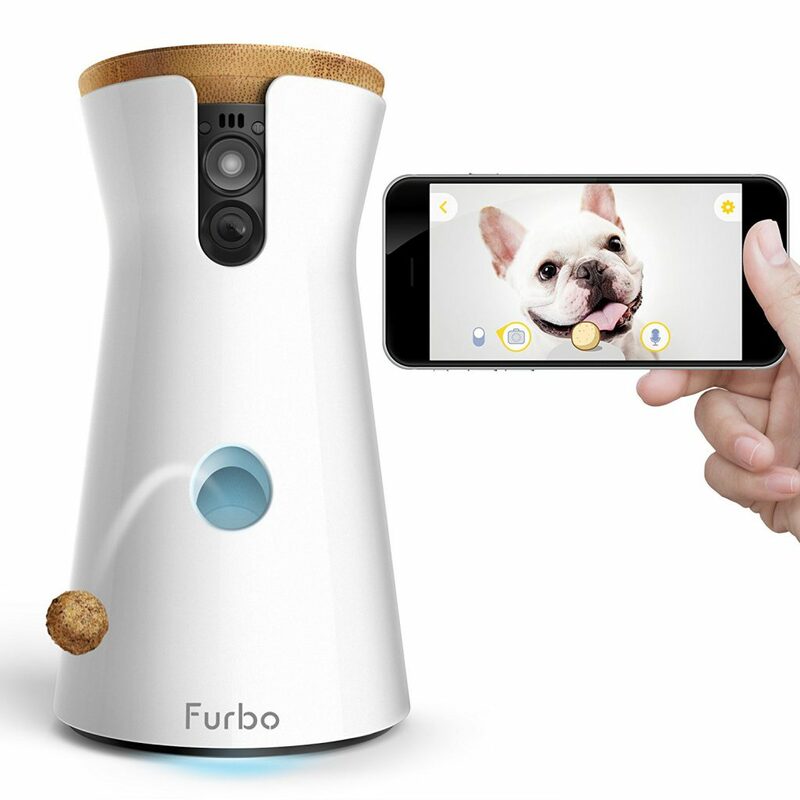 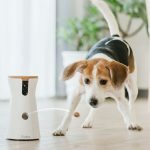 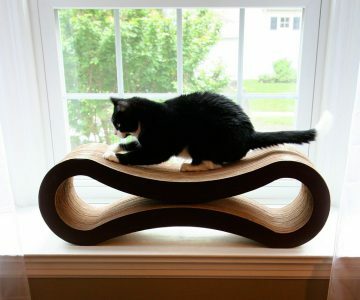 Furbo features live HD video streaming, 2-way audio (built-in microphone & speaker), Toss a treat to your dog even when you’re not at home, Receive instant barking notifications when your dog barks and Share photos and videos with family, friends.